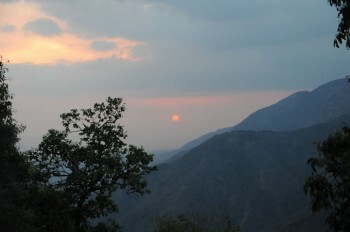 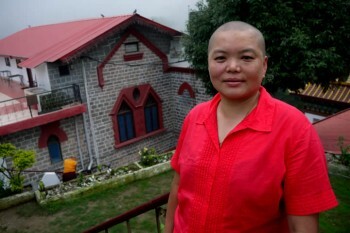 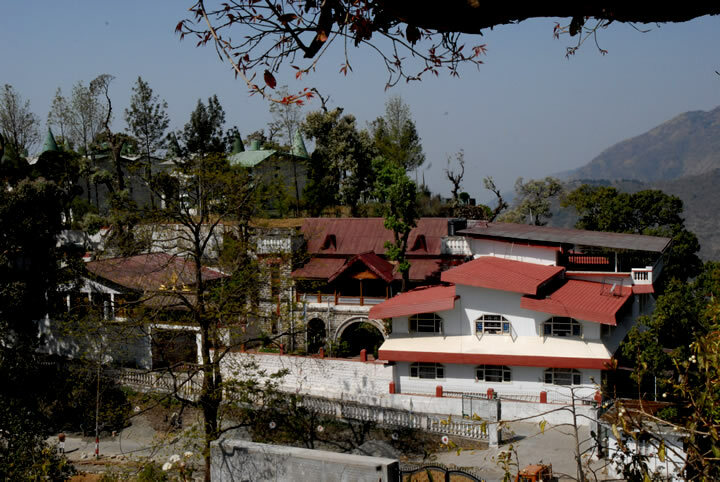 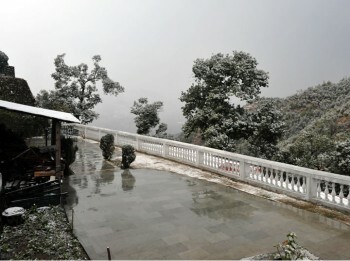 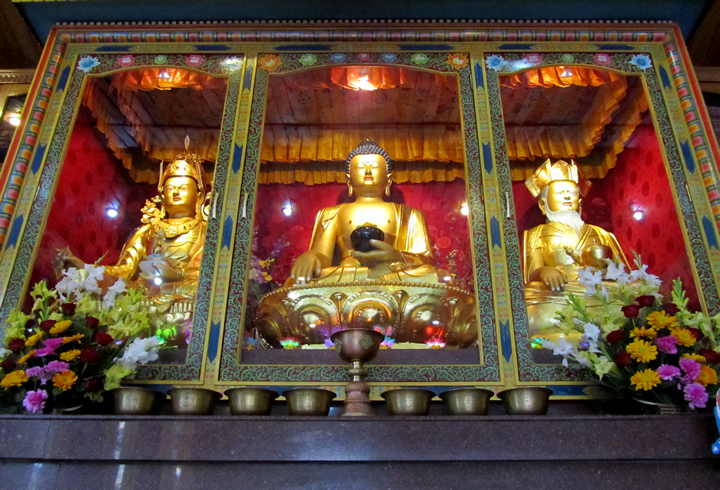 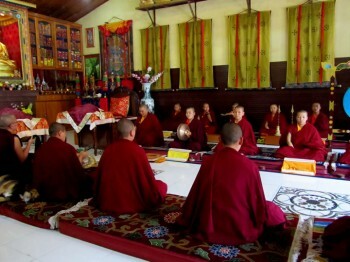 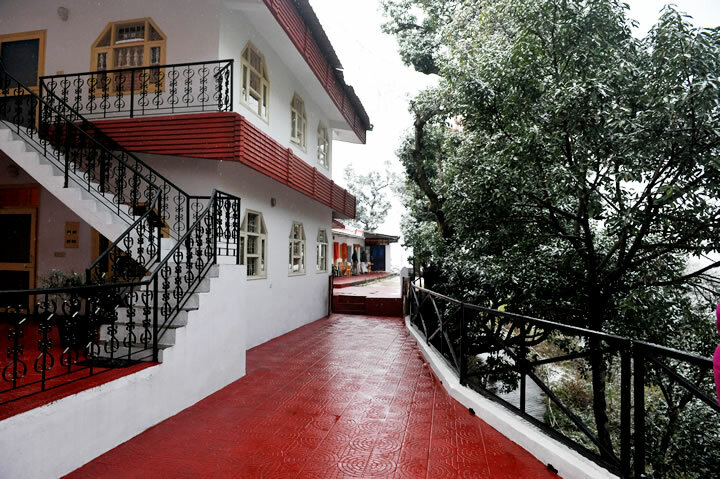 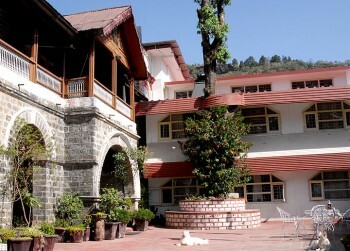 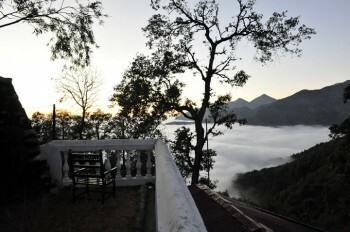 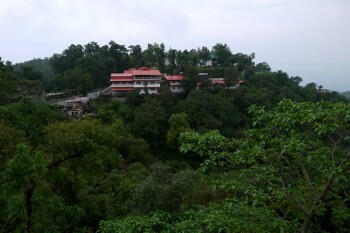 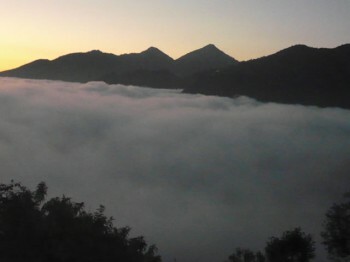 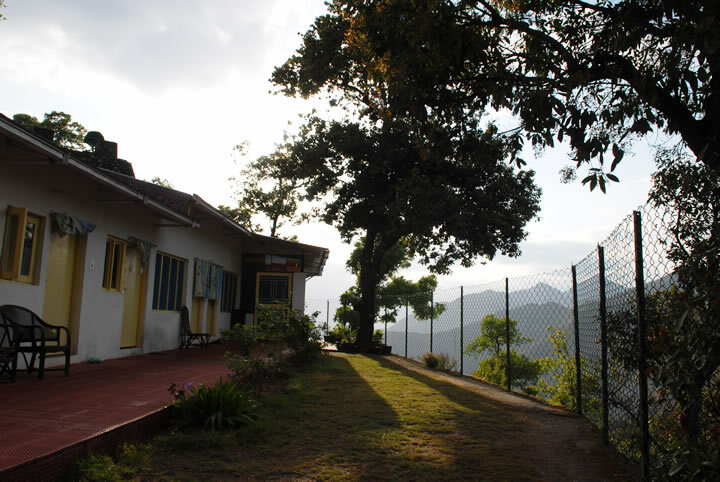 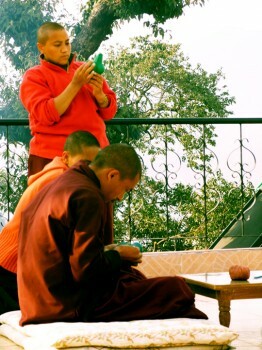 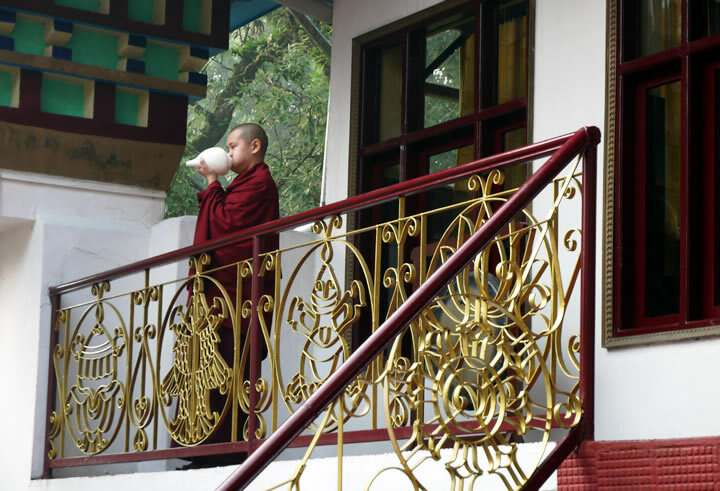 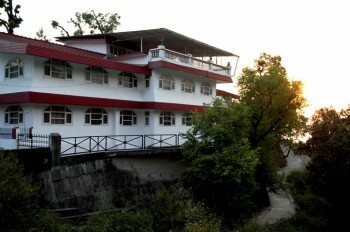 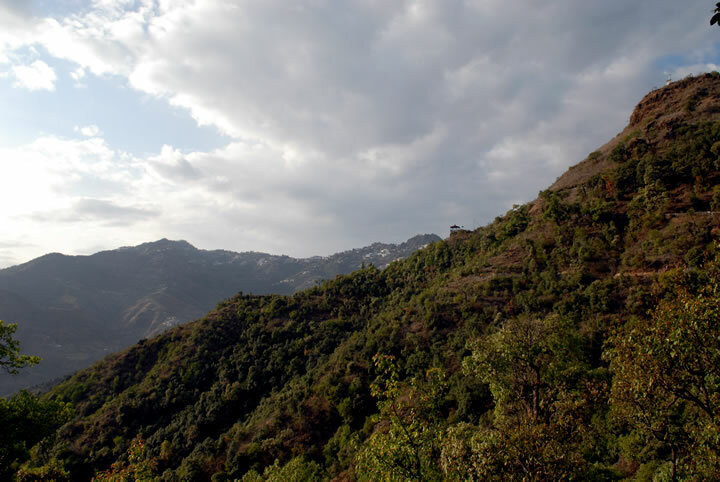 Samten Tse Retreat Centre (STRC), situated in Mussoorie, India in the Shivalik hills of the Himalayas, was established by Mindrolling Jetsün Khandro Rinpoche in the year 1993 as a branch of Mindrolling Monastery for nuns and retreatants from all over the world. 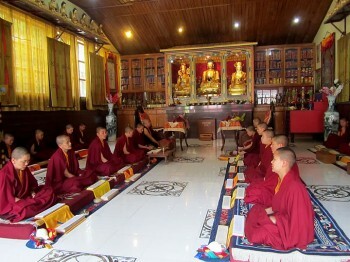 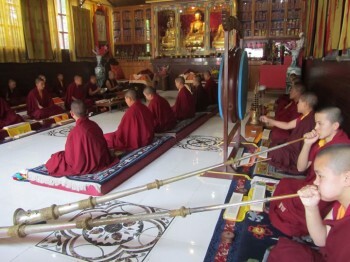 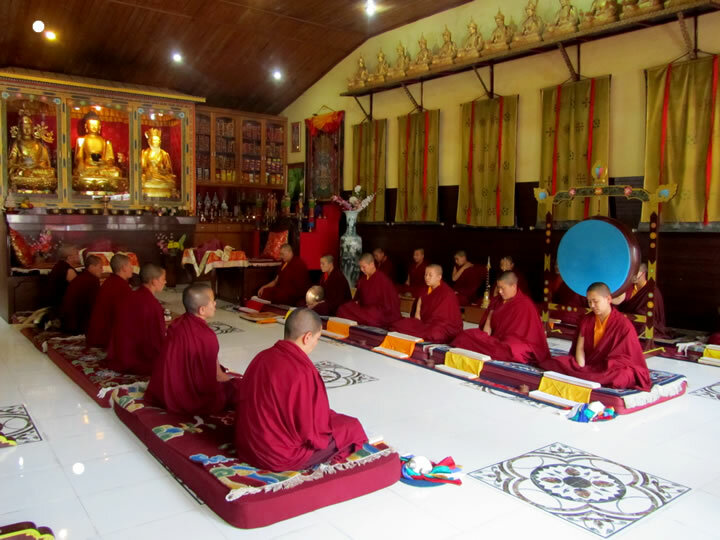 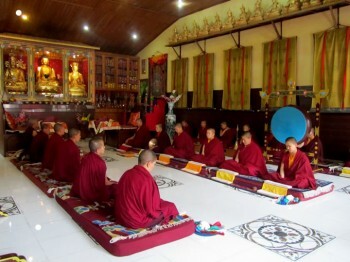 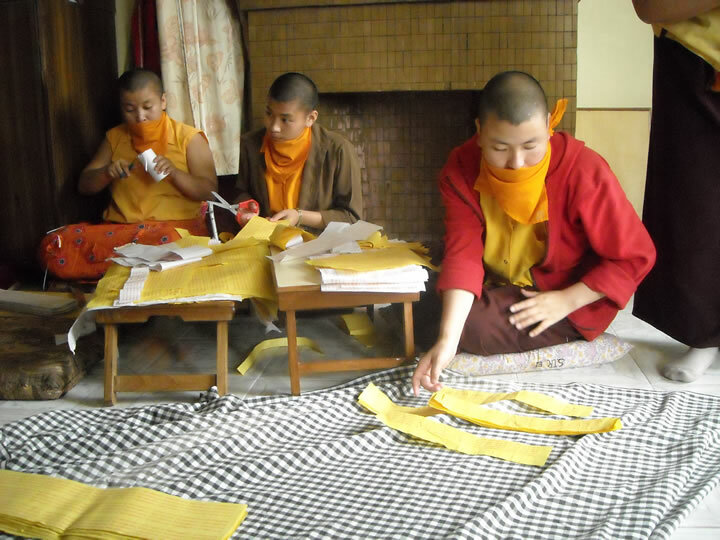 Under Rinpoche’s leadership, nearly 50 nuns from India, Tibet, Bhutan, and Nepal study and practice the Dharma at Samten Tse. 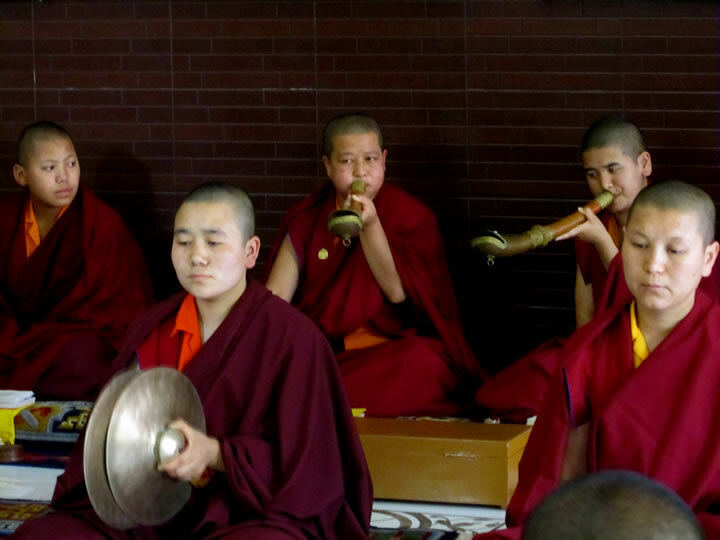 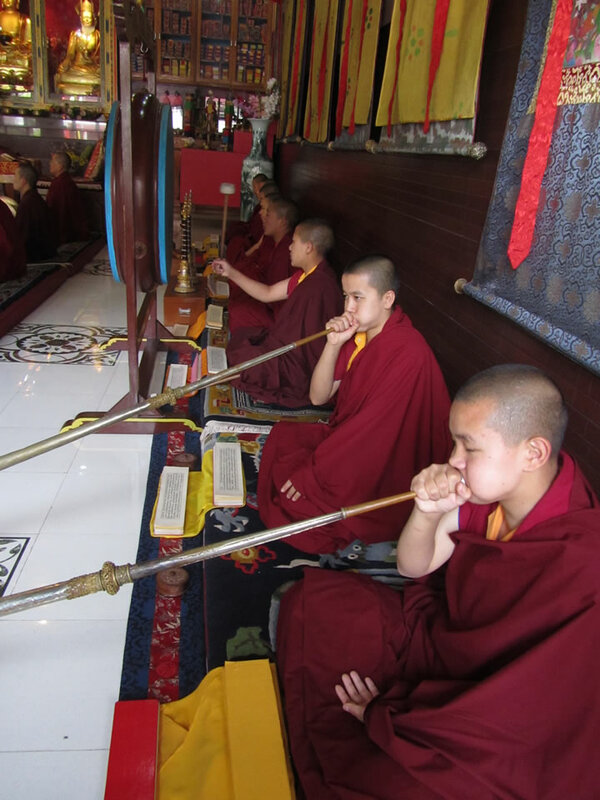 The nuns study recitation, calligraphy, grammar, philosophy, rituals, the playing of ritual instruments, and English. 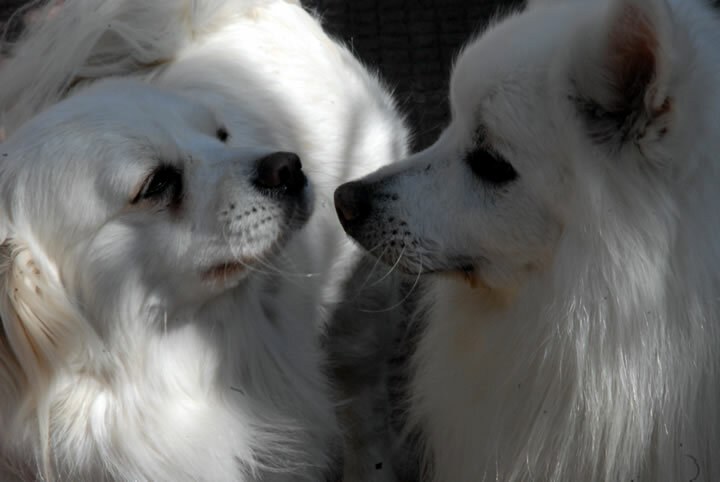 They regularly undertake practice and meditation retreats. 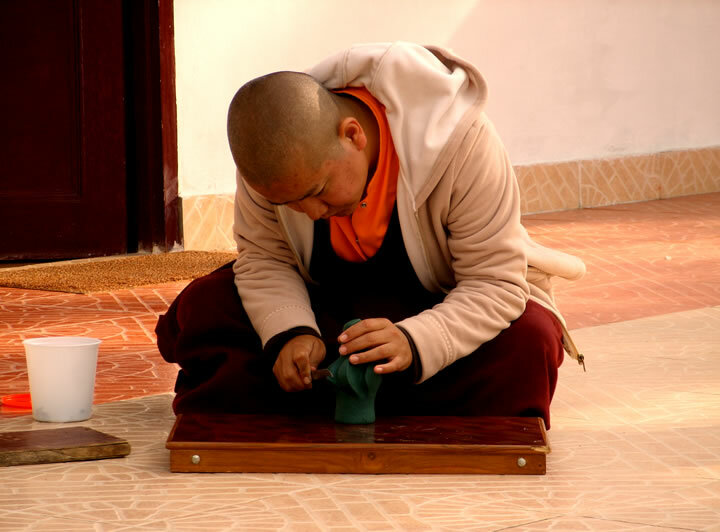 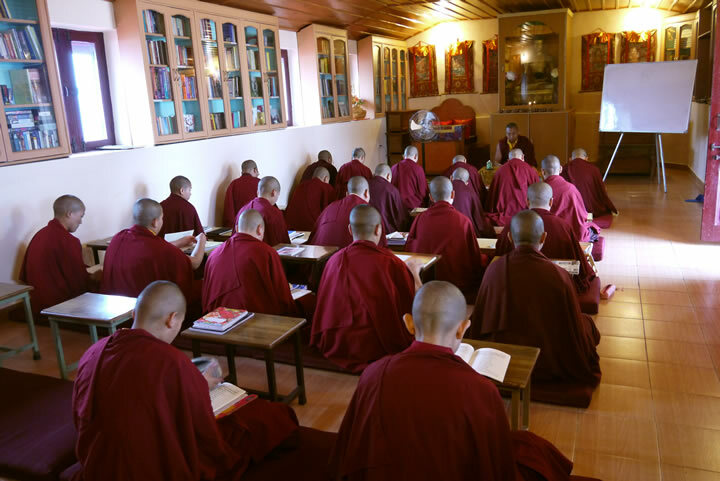 Samten Tse also fulfills Rinpoche’s vision of providing a place of study and retreat for both nuns and lay practitioners, as well as establishing a spiritual community of monastics and students from both East and West living together. 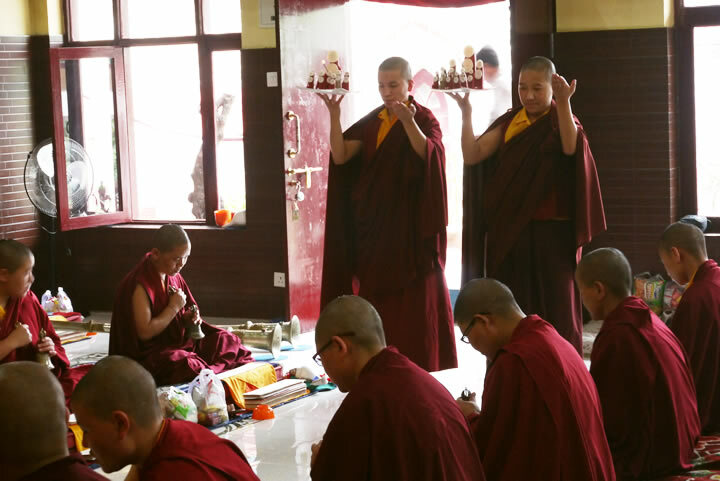 Each year practitioners from Europe, Canada and the USA visit Samten Tse in order to study the Dharma and do intensive retreats.